Recent example: Nikon D500, 1st gen 200-400mm f/4VR, TC-14EII. Very fine! 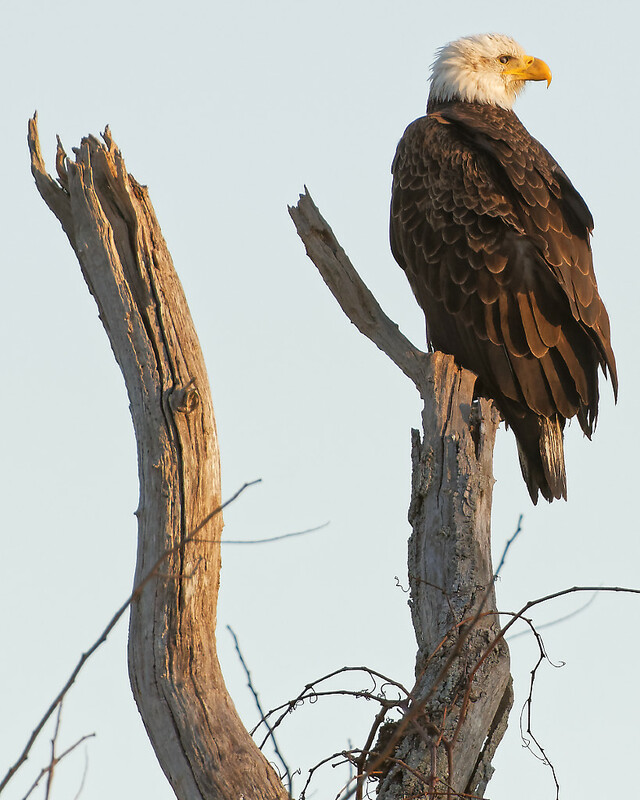 An eagle on a wooden tuning fork! "I've won at every level, except college and pro." -Shaquille O'Neal, on his lack of championships. "I can't really remember the names of the clubs that we went to."